constantly observing, questioning and challenging the world we live in. You believe you can put your critical and creative eye to use, creating, testing and redesigning the world to fit your vision of its future. 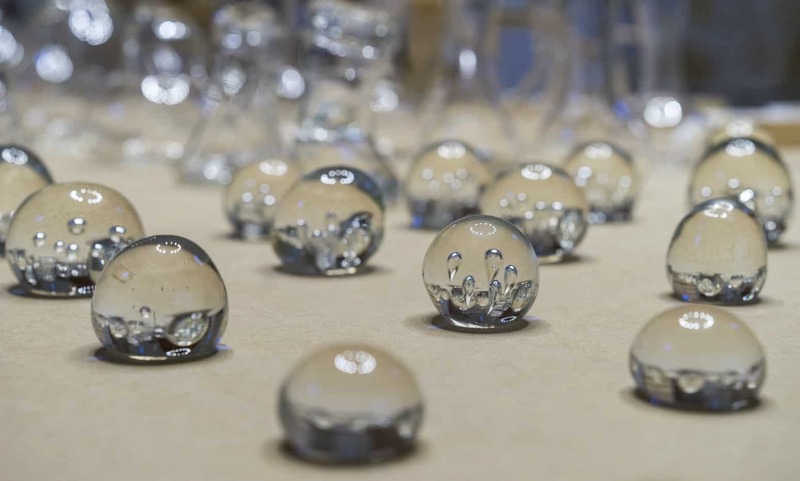 an innovative program that combines solid design foundations with real-life projects to take on the world’s complex, fast-changing and unpredictable design challenges. 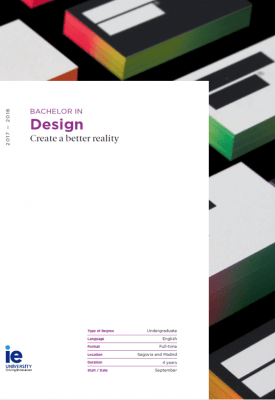 The Bachelor in Design is a comprehensive degree that seeks to challenge today’s physical, experiential, functional and emotional reality. Designed for flexible and audacious individuals seeking creative solutions for a better and more sustainable life. 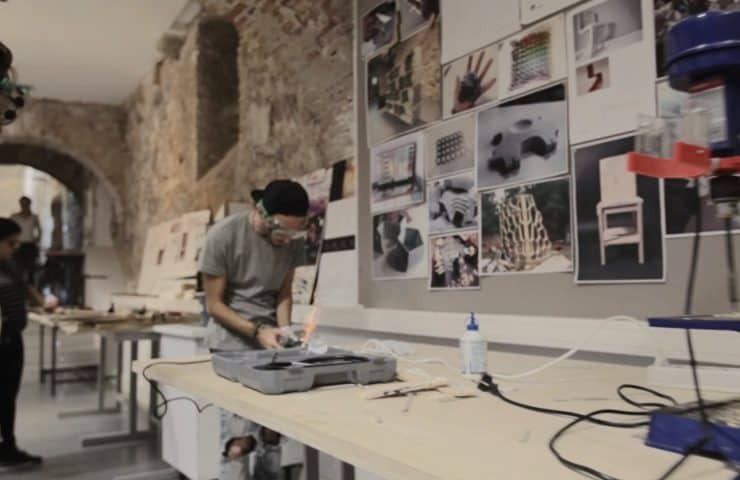 This degree of IE School of Architecture & Design uses a unique combination of a solid foundation in design, a demanding project-based methodology and a focus on real life challenges. Rigorous scientific and creative aspects of design are combined with a business perspective, allowing you to transform and improve people’s daily lives. 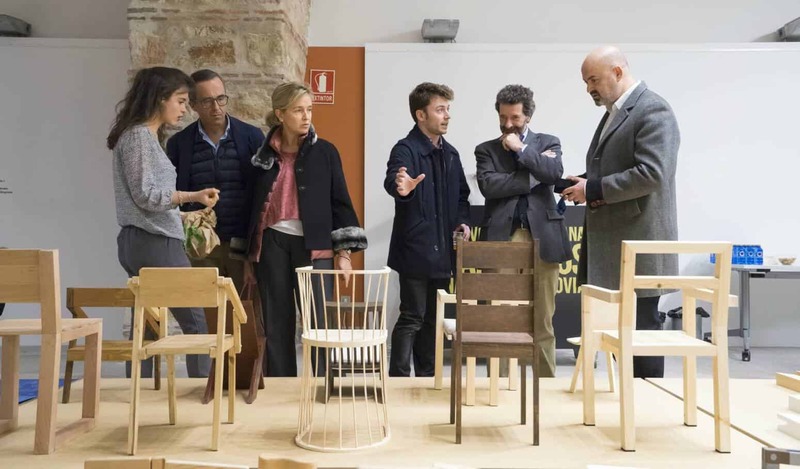 The Bachelor in Design is fully compliant with the Bologna Process, and is accredited by the Spanish government and the European Higher Education Area (EHEA). 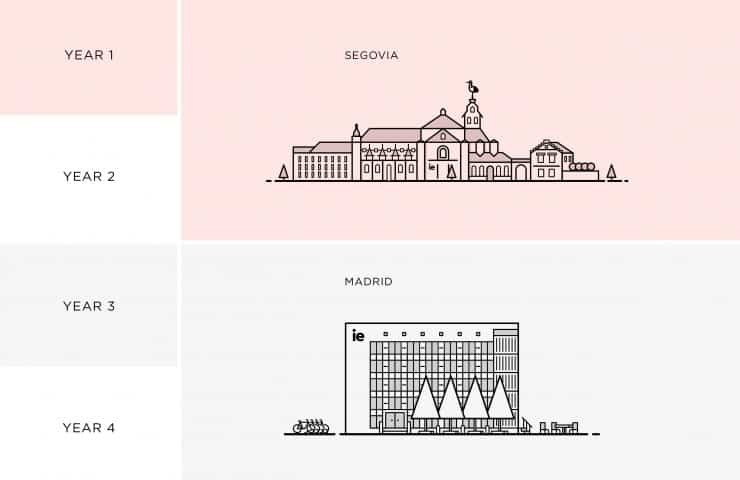 If you choose to study the Bachelor in Design, then you will study the first two years in Segovia and the last two years in Madrid. By providing a solid foundation in design, while taking part in demanding project-based discovery, this program focuses on facing the real industry challenges of combining scientific-based design with a business perspective. Take advantage of the FabLab, an innovation space where ideas have room to grow. Develop your projects with the latest digital technology and classic, hands-on shop tools. Innovation in the modern world requires global collaboration. A diverse learning environment directly correlates to a student’s ability to find innovative and creative solutions. With more than 130 nationalities on IE University’s campus, you can gain international perspectives to drive innovation and find creative solutions when working on projects. IE University’s entrepreneurial spirit and exceptional method to business education is recognized the world over. Gain essential management skills to adapt to the changing profiles of today’s design professionals. 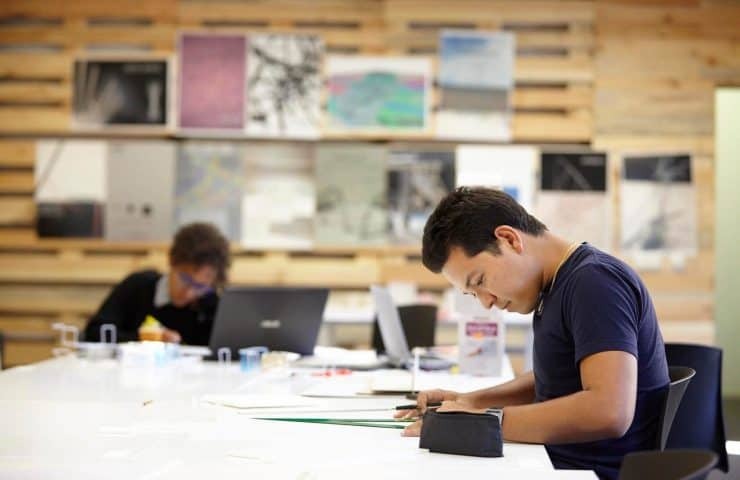 IE School of Architecture and Design places emphasis on design, innovation and an entrepreneurial spirit. Be part of a community of students and professionals encouraged to take a creative approach to architecture and design. By tackling challenges with a critical eye, students break traditional boundaries to create something exceptional. 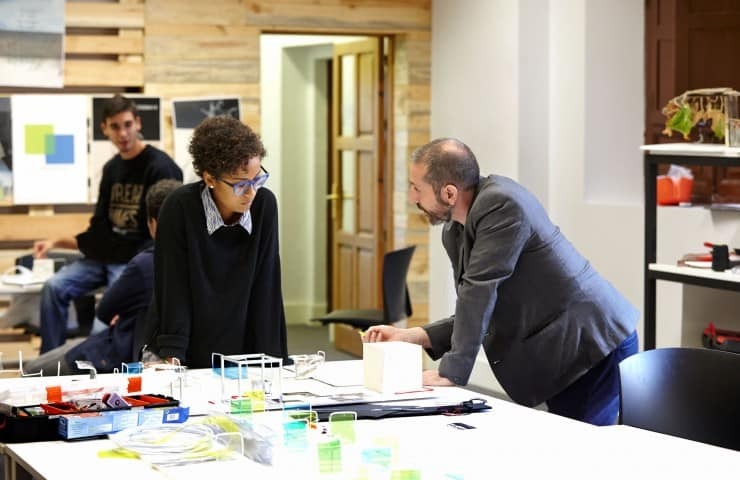 In this program, theory and practice come together to créate a culture of technically based, innovative design that allows your visión to take shape. Become a well-rounded design profesional with a foundation in the history os design, technical methodology management alongside various reprensentational techniques, including drawing for analysis, drawing for communication and 3D visualization. Understanding your business environment and learning how to market ideas are fundamental in a comprehensive design education. In this program you will learn how to develop a business plan, explore sales processes and impactful Project management while benefiting from your innovate designing thinking methodology. Create real prototypes and bring your design solutions to life. In this program students develop a comprehensive set of design skills by exploring social sciences, sustainability and the use of modern technology. Gain different perspectives and sharpen your observational skills to change the way you think about design. 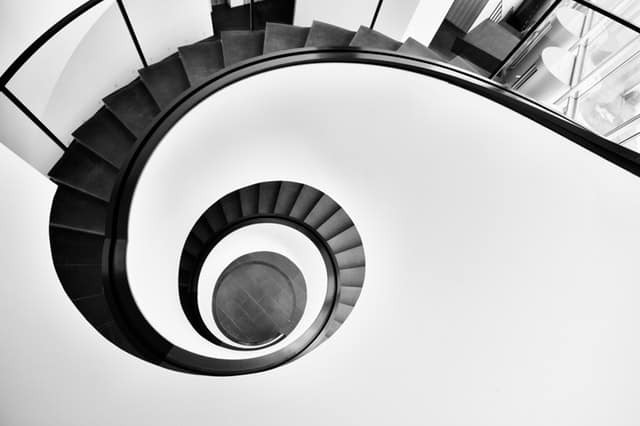 It takes a great deal of experience to meet the design needs of the modern world. Our Project-based methodology encourages experimentation and ideation. Face real challenges in The Design Council. In this program, our profesional partners share theis projects-in-progress, before students and faculty come together to undertake research, propose alternative schemes and come pu with design proposals. Design Matters is an initiative created by IE University aimed at showing you the different areas of design through real-world cases. 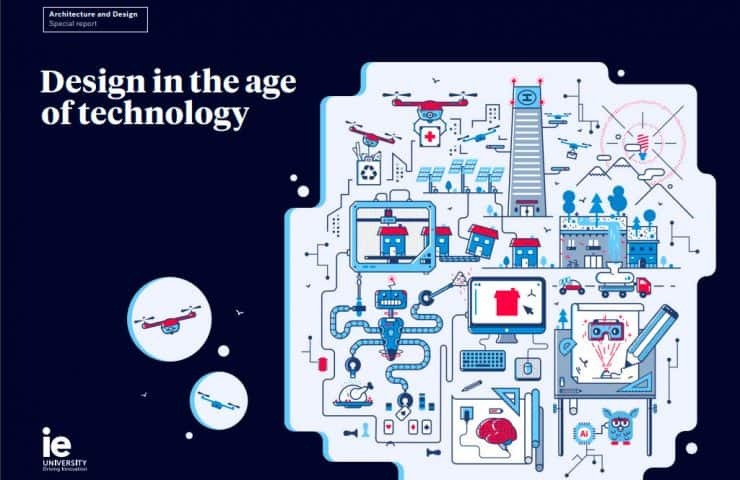 In these practical cases, companies like Lego, Sonos and Netflix were able to overcome significant challenges through innovative applications of design. Explore the different cases and discover more! “As a profession, ‘designer’ is constantly evolving. 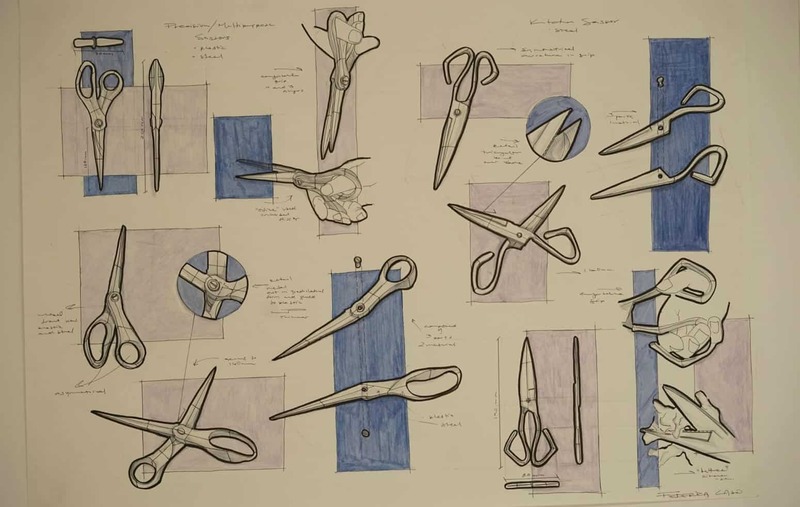 Historically, a person would study graphic design, industrial design, or interior design, since there were a finite number of professions with design needs. In the near future, you could be an artificial organ designer, a cybernetic director, or fusionist. We’re starting to see that design and creativity are needed to confront an increasing number of more difficult tasks. 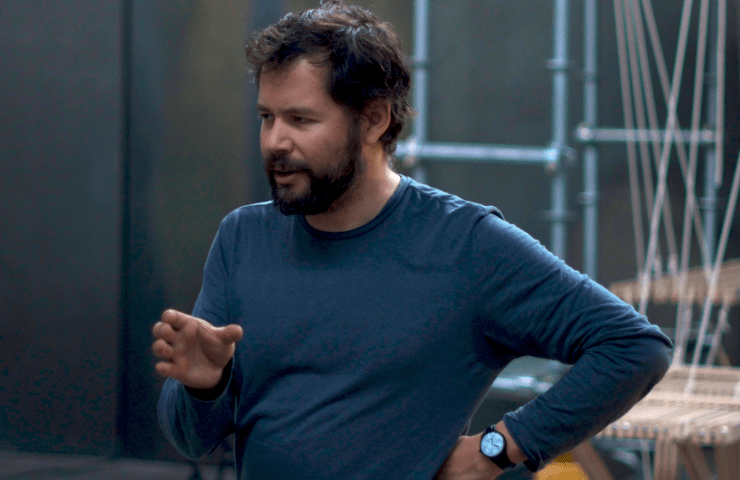 Everyday life has become more complex, and new challenges need creative professionals capable of tackling them”. The Fabrication Laboratory or “FabLab” is an important part of our “culture of making.” It is a space for students to experiment with digital and traditional woodworking tools to fuel practical constructional understanding. The FabLab is divided into two: the digital part with a CNC router, laser cutters and 3D printers, and the other with traditional, hands-on carpentry tools. 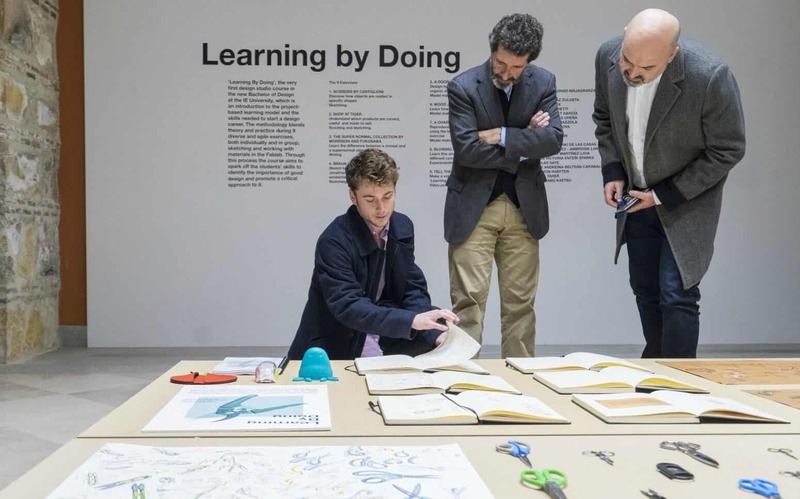 Learning by doing, the very first design exhibition is the result of the introduction to the project-based learning model and the skills needed to begin a design career. 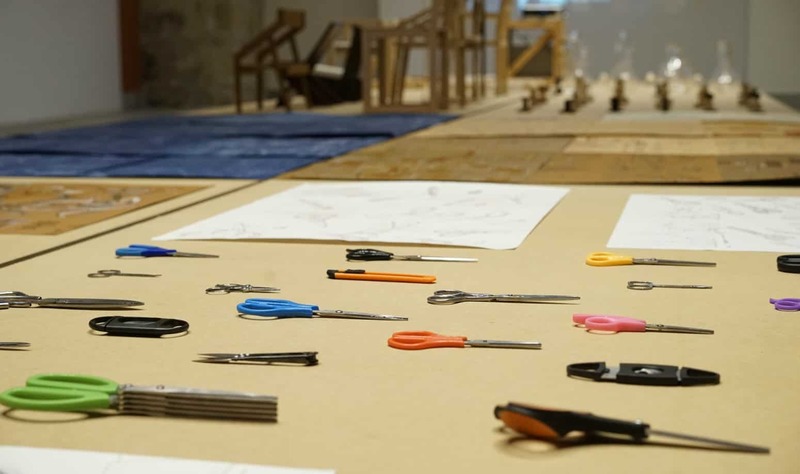 In the first year, students started working in the world of design experimentation and problem solving. 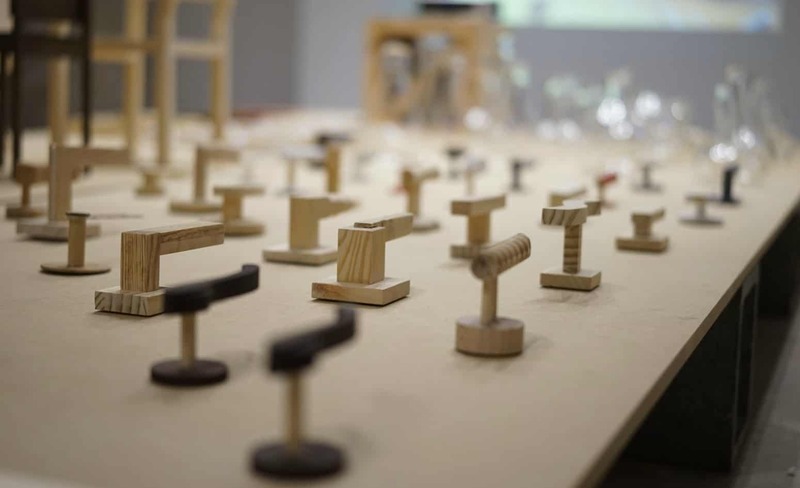 The methodology unites theory and practice during 10 diverse and agile exercises, both individually and in group, sketching and working with materials at the IE Fablab. We offer a series of programs. The five-year Bachelor in Architectural Studies degree means that upon completion our students have completed all the requirements to be fully recognized architects. The various masters and special programs allow our students to acquire the skills needed in the world of architecture in order to develop successful careers. Moreover, all this is combined with direct and continuous contact with leading international professionals in architecture and design that confer to each of our programs the added value of learning from the experience of leaders in their fields. IE School of Architecture and Design understands that collaboration, especially on an international level, contributes to our community. Recognizing and appreciating diverse outlooks by studying and working with others in different places and in different settings enhances the overall academic experience.